Photos from the IMPI Challenge held on the 20th of October 2012 at Lievland Wine Estate in Stellenbosch, Cape Town. 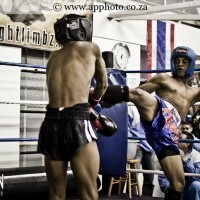 For more photos taken on the day, please visit our Facebook page. 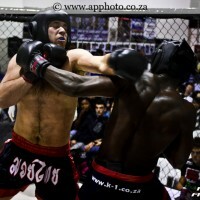 Panther Fight Night held on the 4th of August 2012. 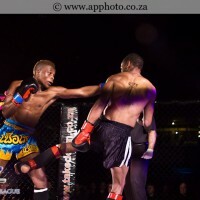 Round 4 fight night held by Takedown Mixed Martial Arts Academy on the 7th of July 2012.